Founded in 1991, Black Swan is Western Australia’s flagship theatre company, earning critical and popular acclaim for its world premiere productions and highly distinctive re-interpretations of international theatre classics. Black Swan produces an annual season of exceptional theatre, as well as extensive education and regional engagement programs, a commissions program and artist development programs. Meanjin was founded in Brisbane by Clem Christesen (the name, pronounced Mee-an-jin, is derived from an Aboriginal word for the finger of land on which central Brisbane sits) in 1940. It moved to Melbourne in 1945 at the invitation of the University of Melbourne. 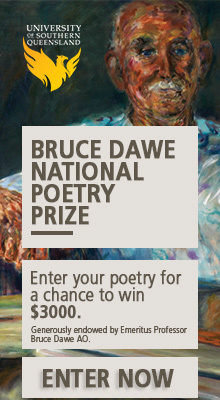 It currently receives funding from the university, the Literature Fund of the Australia Council for the Arts, CAL and Arts Victoria as well as receiving vital support through subscriptions and other sales. At the beginning of 2008 Meanjin became an imprint of Melbourne University Publishing. 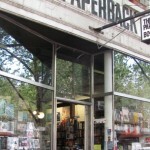 The Paperback Bookshop is an independent, general bookshop that was established in the early 1960s at the top of Bourke street and was then one of the few Melbourne bookshops to sell a good selection of Australian and imported books, particularly paperback editions of books not commonly available in Melbourne. Their charter has broadened since then and The Paperback does sell hardbacks now but still specialises in having a good selection of local and overseas books of interest to a broad but discerning audience. Kill Your Darlings is a quarterly publication. They publish fresh, clever writing that combines intellect with intrigue. Kill Your Darlings is independent, smart and ridiculously good-looking. Crikey is Australian for independent journalism. Independent media. Independent minds. The Saturday Paper is a quality weekly newspaper, dedicated to narrative journalism. It offers the biggest names and best writing in news, culture, and analysis, with a particular focus on Australia. 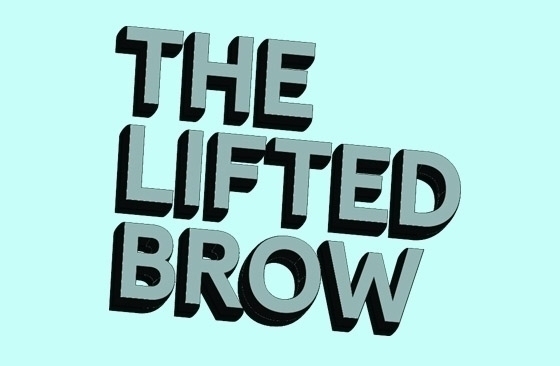 The Lifted Brow is a magazine from Australia and the world. Every two months there appears a giant print version, every fortnight a digital version, and on this very website a whole lot of other content. 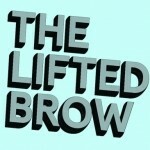 Since its inception in 2007, The Lifted Brow been home to everyone from Christos Tsiolkas to Helen Garner, David Foster Wallace to Neil Gaiman as well as writers like Rick Moody, Karen Russell, Tom Cho, Douglas Coupland, Heidi Julavits, Tom Bissell, Tao Lin, Rebecca Giggs, Jim Shepard, Frank Moorhouse, Anna Krien, Romy Ash, Sam Lipsyte, Sheila Heti, Jim Shepard, Elizabeth Gaffney, Angie Hart, Blake Butler and Benjamin Kunkel. Scribe marked its 35th year as a home-grown, wholly independent trade-publishing house in 2011. What started off in 1976 as a desire on publisher Henry Rosenbloom’s part to publish ‘serious non-fiction’ on a limited scale has turned into a company with over a dozen staff members and two scouts that publishes 60–65 non-fiction and fiction titles a year. Triple R has shaped and inspired the culture of Melbourne. Since its inception as an educational broadcaster in 1976, Triple R has become Australia’s largest community radio station with over 12,000 subscribers and 329,000 listeners per week. PBS 106.7FM is an icon of Melbourne’s unique music and arts community. Since 1979, PBS has been a key provider of independent and diverse music. With over 80 specialist music programs ranging from soul to garage to country to jazz, PBS is dedicated to promoting and nurturing music in all its diversity. Sydney Theatre Company has been a major force in Australian drama since its establishment in 1978. The Company offers audiences an eclectic program of Australian plays, interpretations of the classic repertoire and the best of new international writing. Bee sustainable provides specialty supplies and knowledge for beekeeping, cheese making, baking and food-preserving enthusiasts. They provide expert support through the trials of getting started on your path to kitchen and garden self-sufficiency. Bee Sustainable is for creative and resourceful people who value health and a deeper relationship with their food. Brunswick Bound is an independent bookstore in the heart of Sydney Road, Brunswick. Stocking an eclectic range of books, music (cds & vinyl), stationery and jewellery/gifts, there is always something different to be found. They also have an upstairs gallery space that features bi-monthly exhibitions of Melbourne artists. 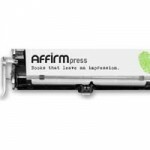 Affirm Press is a Melbourne-based publishing company committed to publishing books that have a positive impact on the community and that influence by delight. When it comes to fiction, they want to publish new and under-published authors – in any genre – and distinguish themselves through editorial commitment. 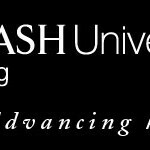 MUP became Melbourne University Publishing Ltd in 2003, a wholly owned subsidiary of the University of Melbourne. 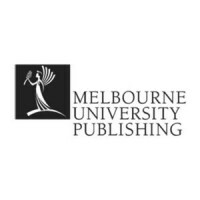 Melbourne University Publishing Ltd inherits the proud 80-year history of Melbourne University Press, which was founded in 1922. MUP publishes approximately 80 books and electronic products each year over a wide range of subject areas and disciplines, and maintains a backlist of some 350 titles. 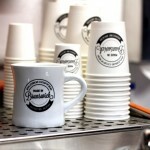 Wide Open Road is a cafe and a micro coffee Roaster in Brunswick. We are serious about what we do and endeavour to provide exceptional, coffee, food and service. We roast our own coffee on site, and are therefore able to control quality from bean to cup. Miss Gertrude brings together a team of stylists and technicians who are impeccably trained to an international standard. Miss Gertrude appreciates her community and the creativity that surrounds her. And with equal commitment to contemporary fashion and sustainability, Miss Gertrude is a very modern hair salon. Writers Victoria supports and connects writers. 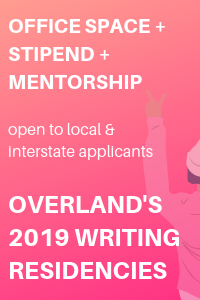 We understand that writing can be an isolated pursuit and our programs are built around a clear need to create a community for writers. These include a range of courses, various publications and the provision of advice through our staff, magazine, weekly enews and website. 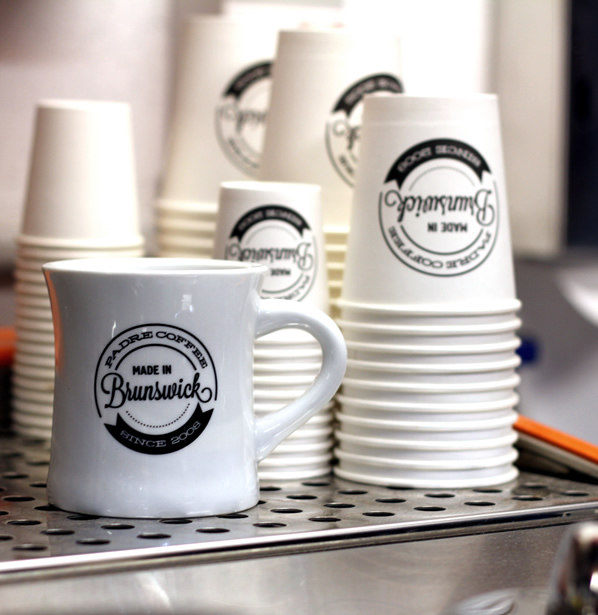 Padre Coffee was born at the Brunswick East Project, back in 2008. Essentially a two-man operation, back then they roasted, brewed and sold all of their coffee under the one roof; making friends, having fun and learning as we went. The Project is still there, and a lot of their first customers are as well – they’re proud to say that it’s thanks to the support of loyal, coffee-loving locals that they’ve grown up to be the company they are today. Avid Reader is Brisbane’s best indie bookstore and cafe, always stocking books, literary journals gifts, CDs and DVDs you won’t find anywhere else! Their jam-packed events series is like a writers festival every week, so you’re always bound to bump into a writer. Porter’s Paints offers clients unique products for interiors and exteriors. Their traditional and modern paint finishes are all water-based, durable, easy to apply and made by hand. Instead of mass-production through cheaper (often harmful) materials, Porter’s Paints continues to make and check each and every batch of paint itself, thereby guaranteeing superior finish, depth and accuracy of colour. Unity Books is an award-winning independent bookshop comprised of two sister-stores in Wellington and Auckland. 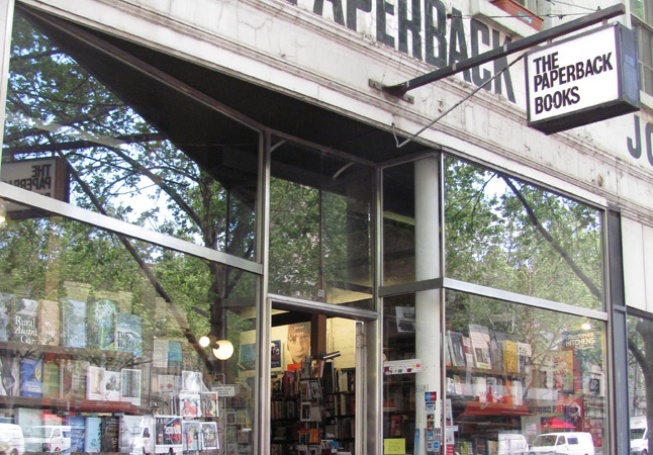 They do everything they can to already have what readers want on the shelves, but they also pride themselves on being expert book hunters, and are happy to help readers track down anything. Kobo is inspired by a ‘Read Freely’ philosophy and a passion for innovation, and is one of the world’s fastest-growing eReading services. Read Freely stems from Kobo’s belief that consumers should have the freedom to read any book, anytime, anyplace – and on any device. As a result, Kobo has attracted millions of readers from more than 170 countries and features one of the world’s largest eReading catalogues with over 2.5 million eBook, newspaper and magazine titles. CERES (the Centre for Education and Research in Environmental Strategies) is an award winning, not-for-profit, sustainability centre located on 4.5 hectares on the Merri Creek in East Brunswick, Melbourne. It is also a thriving community, an urban farm, Australia’s largest deliverer of environmental education, an event and conference venue and a place rich with social and cultural diversity. CERES is recognised as an international leader in community and environmental practice. 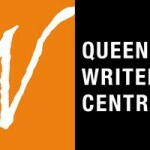 Queensland Writers Centre strives for more Australian writers to have sustainable careers, and to be read and enjoyed throughout the world. 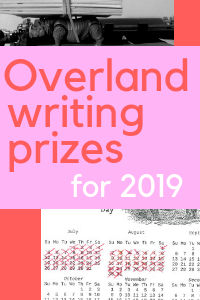 Their members are published authors, emerging writers, children’s authors and illustrators, journalists, editors, agents, publishers, poets, storytellers, playwrights, cultural producers, freelancers, teachers, academics and critics. We provide development and support to beginner writers through to established professionals in Australian writing and publishing. 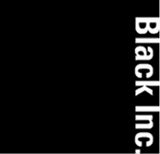 Black Inc. is an independent Melbourne-based publisher of literary non-fiction, fiction and poetry, publishing some of Australia’s finest writers and poets, including Alice Pung, Simon Leys, Anna Goldsworthy, AJ Mackinnon, Les Murray and Robert Adamson. 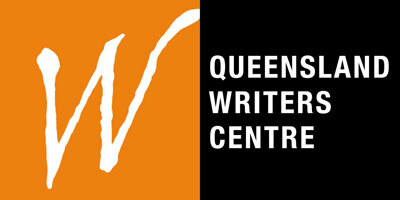 The much-loved Best Australian Stories, Poems and Essays anthologies are published annually under this imprint. They also publish the Quarterly Essay. Malthouse Theatre is a treasured building, a theatre company, a creative site and an engine for change. It is also the imaginative expression of a committed team of artmakers reaching out to an even larger number of local, national and international artists. Melbourne Theatre Company was founded in 1953 and is the oldest professional theatre company in Australia. It is a semi-autonomous department of the University of Melbourne. It is not only Victoria’s major theatre company and one of the major performing arts companies in Australia, but one of the largest theatre companies in the English-speaking world. 3CR is a dynamic, community hub that has produced radio since 1976. We live in an old rabbit warren of a terrace building in Melbourne that has an exciting new mural by local artists Bindi Cole, Tom Civil and Reko Rennie. 3CR broadcasters present over 120 radio programs every week. The radio station was established in 1976 to provide a voice for those denied access to the mass media, particularly the working class, women, Indigenous people and community groups. 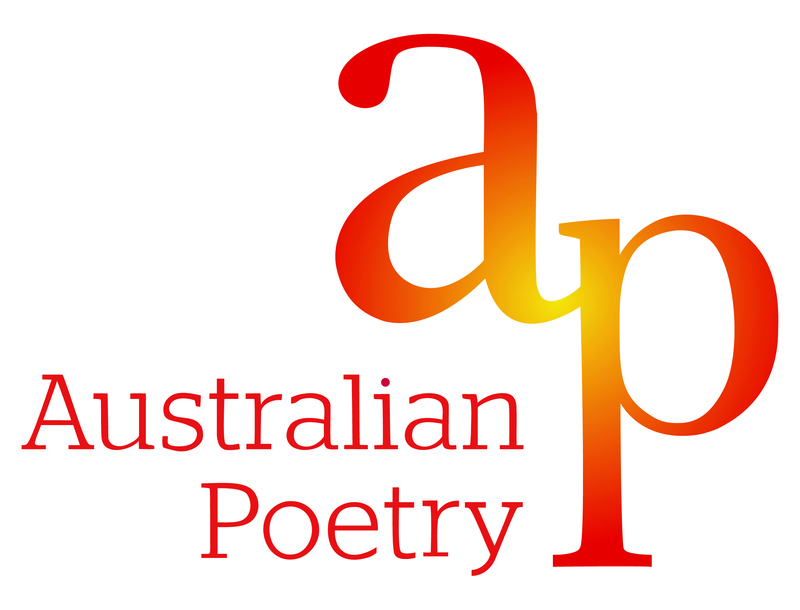 Australian Poetry was launched in 2011 as a merger between the Australian Poetry Centre and Poets Union. 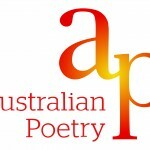 With a charter to promote and support Australian poets and poetry locally, regionally, nationally and internationally, Australian Poetry’s purpose is to promote poetry as an integral part of Australian life. Express Media provides support and development opportunities for young people in writing and media. 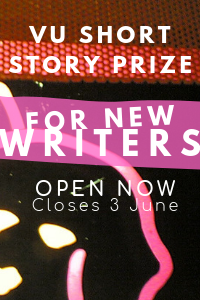 Rrecognised as the peak organisation for young writers in Australia, they present an annual artistic program that aims to develop creative skills and build capacity among young people. Their Publication include Voiceworks , Buzzcuts, The Under Age online newspaper and The Signal Express. 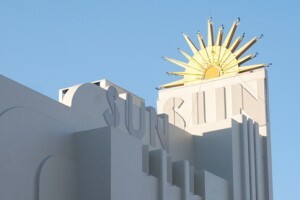 The Sun Theatre originally opened in 1938 and was a single-screen, 1050-seat cinema – the most luxurious in the area. Today it has eight boutique cinemas, ranging in size from 200 seats down to 23 couches and variations in between! Echo is a quality Australian publisher of books for adults. Their interests and fascinations include resilience, the effects of time, Australian landscapes, the dark underbelly of human societies, and the beauty that gives people a reason to celebrate. They publish narrative nonfiction, true crime, photographic and fiction titles. Monsterthreads came about through a passion for illustration and graphics. They were captivated by the highly personal works of talented young illustrators adorning the walls of contemporary art galleries and in illustration journals, and wanted to make them a part of the every day lives of young people. Their lead products include t-shirts, bags, jewellery, greeting cards and melamine plates. UWA Publishing fosters local writing that explores Western Australian and Australian identity, and seeks fresh voices of international origin. Producers of books that bristle and shimmer with life, UWA Publishing harbours a worldly outlook attuned to dynamic social engagement. Their books are intended as discussion pieces, designed to inform, challenge and enliven readers.